Summer 1977. The Blyton Summer Detective Club (of Blyton Hills, a small mining town in Oregon's Zoinx River Valley) solved their final mystery and unmasked the elusive Sleepy Lake monster - another low-life fortune hunter trying to get his dirty hands on the legendary riches hidden in Deboën Mansion. And he would have gotten away with it, too, if it weren't for those meddling kids. Such painfully bad writing. I kept waiting for it to get better but it didn't and I gave up. Lots of lousy forced metaphors and I just never cared about the characters. So little magic, so much dull soap opery. What would have made The Book of Life better? If the main character did magic more then once every few months the story would have been much better. She is so whiney and weak, I found myself rolling my eyes over and over. 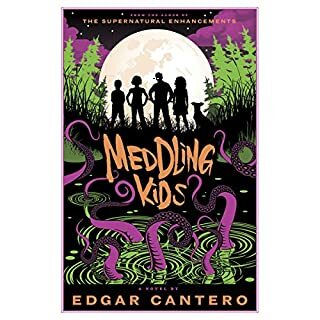 I enjoyed the first book, patiently waited out the second but this one…so much minutiae about the different ways different vampires might think about what someone else might do. If you are interested in fantasy stories about magical creatures this isn't a good choice. It's more of a drawn out soap opera that happens to have some magical creatures in it. 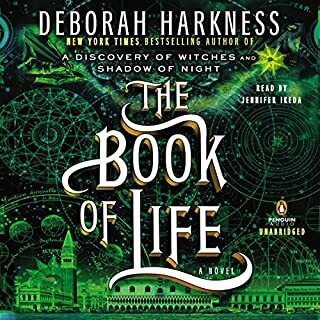 Has The Book of Life turned you off from other books in this genre? Not really, I hoped it would be a fantasy book but it isn't. Did Jennifer Ikeda do a good job differentiating all the characters? How? Yes, the narrator was good. What character would you cut from The Book of Life? Honestly, Diana. She spends so much time dreading, thinking, whining, and then more dreading. She is supposed to be this incredibly powerful witch but almost never does magic. Is it so much to ask that we have a story with a strong confident female character who doesn't spend all her time worrying and doubting herself? 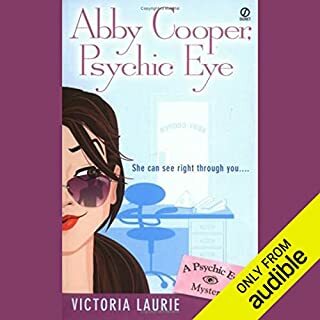 What would have made Abby Cooper, Psychic Eye better? If she had written it with realistic characters, natural dialogue, and without explaining every detail. Her main character is supposed to be a young woman but talks and thinks like a much older person. "Looky-loo"? "Guffaw"? Would you ever listen to anything by Victoria Laurie again? No, the reader drove me up the wall although she sounded as old as the character seemed. As a reader I don't need to be told every detail about how someone gets into a car, or opens a door. This book was really confusing. I read a lot of sci-fi stories but I could not make heads or tails of this. I think it could be an interesting story, maybe with a reread and making some notes along the way but there were so many intricate ideas that were explained so quickly I couldn't understand why things worked out the way they did. 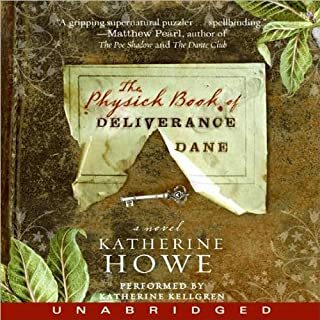 What aspect of Ray Porter and Mary Robinette Kowal ’s performance would you have changed? They performed the same characters in different ways and sometimes with different accents which made it tricky to figure out who was speaking. Ray has a way of throwing away the ends of his lines, it makes the dialogue sound very casual and Mary doesn't do that so the characters seemed to have different attitudes each time the narration switched. 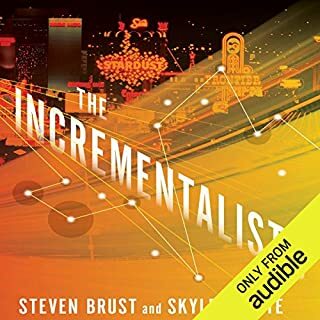 Do you think The Incrementalists needs a follow-up book? Why or why not? Fun for fall but a bit predictable. 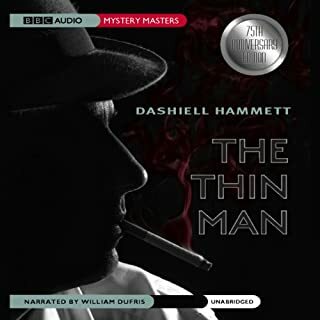 I enjoyed this story, it was a fun listen especially heading in to the autumn but either I am an especially cunning listener or the story was a bit obvious. Still just because you figure out the mystery pretty early on it doesn't make it less interesting to listen to. The historical aspect was very interesting and (I have no idea but guessed) was well researched.